For over a decade we have had the pleasure of partnering with Shepley Engineers on the refurbishment of the Palace of Westminster. 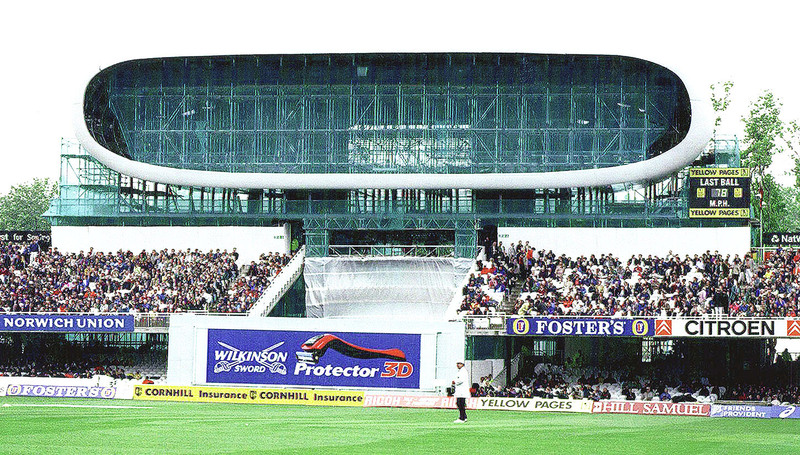 We constructed scaffold roof enclosures, providing full weather protection for both the renovation crew and newly exposed roofing. Scaffolds were cantilevered out over the river on the end tower sections using our heavy duty Haki 750 deep alloy beams, with the remainder of the river elevation being built up off the battlements. Finally, the Vent Tower was built from a complex base of 750 alloy bridging beams whilst the West Tower was constructed from push/pull scaffold brackets fixed to the base of the stone structure. Both scaffolds included full access with multiple Niko track lifting arrangements for the removal and replacement of the iron structures and cast iron slates. Queensferry Crossing, Scotland (previously Forth Road Bridge). Connecting Lothian to Fife (South and North Queensferry), the Queensferry Crossing was to be 1.7 miles (2.7km), with it’s three towers each 207 metres (679 ft) high. 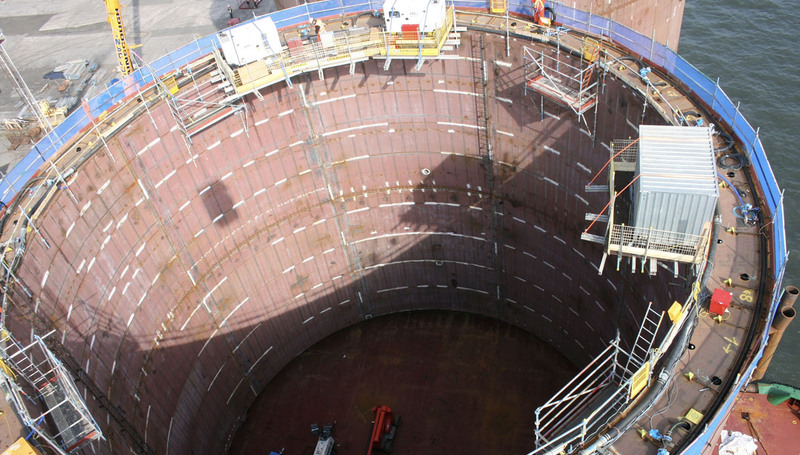 After over a year of planning, the solution to this mammoth project was to have a steel frame in the centre which would remain inside and act as reinforcing in the piers once completed. The scaffold would then have to be installed so it could be removed from bottom up following each pour. We would then add additional walkways to be lifted up each time by crane, then dismantle the scaffold below. A team of 6 scaffolders built the scaffold bridges on land, to be transported to the cofferdams by barge and then lifted into place. Opened on 30th August 2017, the Queensferry Crossing became part of Scotland’s £1.3billion transport corridor investment and is the longest three-tower, cabled-stayed bridge in the world. 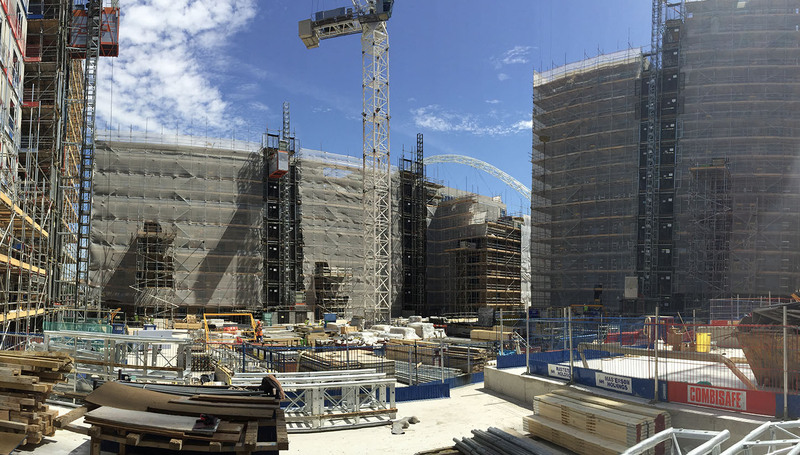 Benchmark London were awarded the next phase of the ongoing Wembley Park redevelopment by John Sisk & Son at the beginning of 2015. The value of the order was £1.232 million. 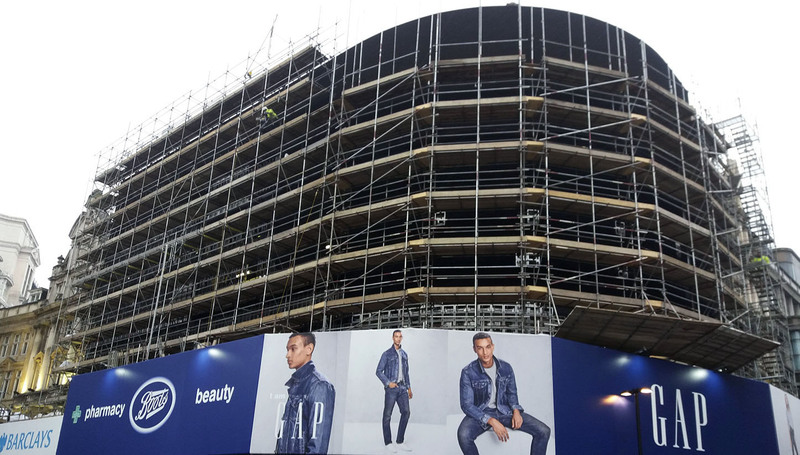 The scheme was to supply tube and fitting external brickwork access scaffolding to seven blocks which range from eight storeys to seventeen storey’s high. It also included numerous loading bays and hoist run-off towers. 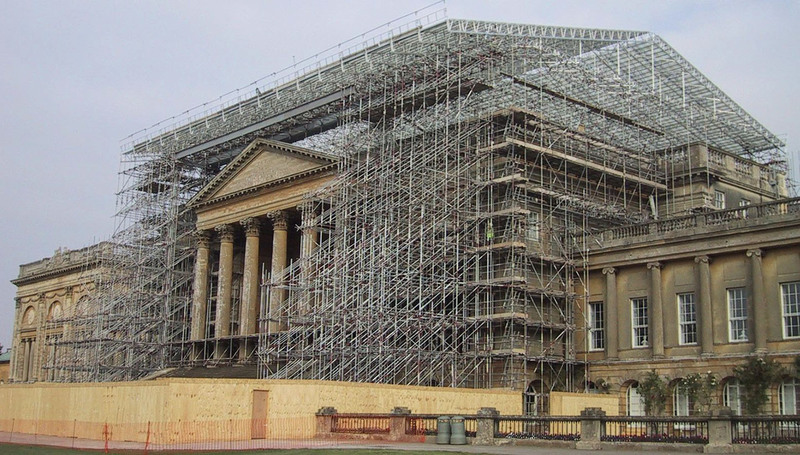 All the scaffolds are covered in Monarflex sheeting to elevations over public areas and debris netting on the site facing elevations. The project itself was to build 475 homes in the seven blocks.